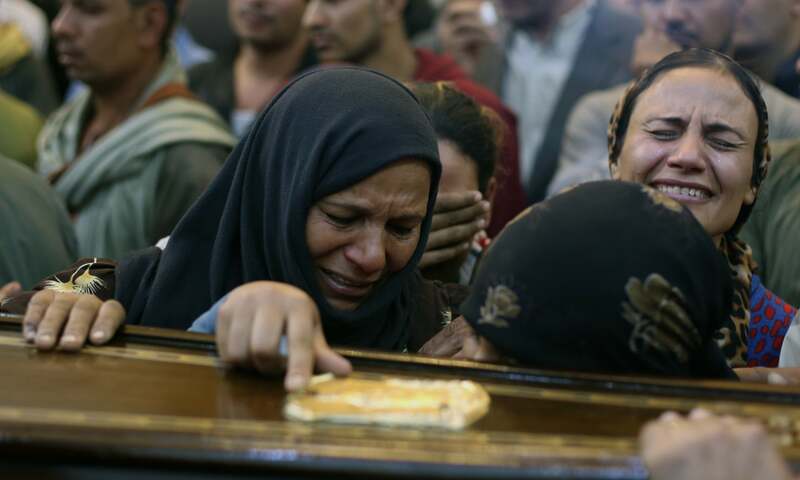 Egyptian security forces have killed 19 people linked to a deadly attack on Coptic Christians. “The terrorist elements opened fire on the [security] forces who responded,” the statement said. 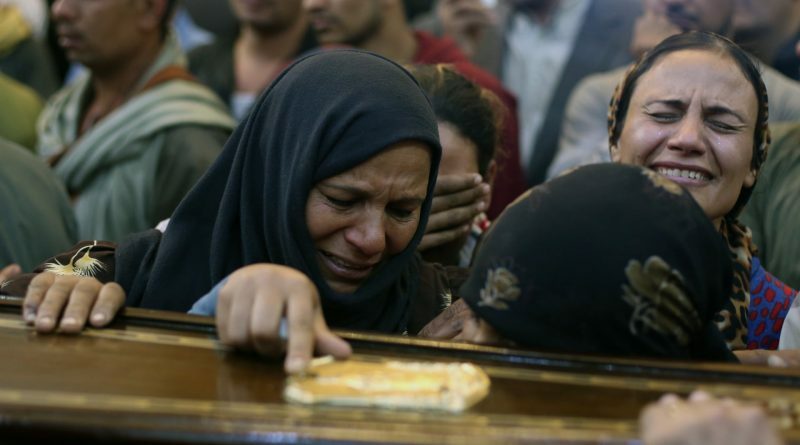 Friday’s attack was the latest in a string of assaults against the minority Coptic community. The Copts are an Orthodox denomination who make up an estimated 10 to 15 percent of Egypt’s more than 90 million people, although there is no formal religious census to determine an exact number. They are the Middle East’s largest Christian community and have long complained of persecution and insufficient protection. ← Corpse of Saudi journalist Jamal Khashoggi was dismembered and put into five suitcases after he was strangled, Turkish daily reports. 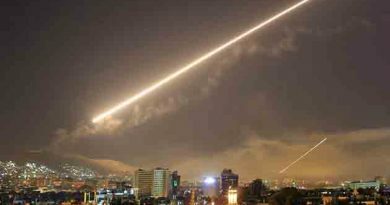 Syria air defences ‘confront Israeli missiles’ near Damascus , says Syrian state media . 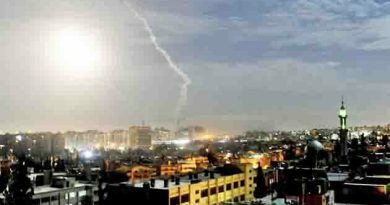 The Israeli military carried out overnight attacks on Iranian targets in Syria. 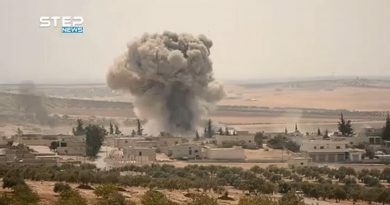 Turkish President Recep Tayyip Erdogan urges the international community to prevent a Syrian government offensive in Syria’s Idlib.